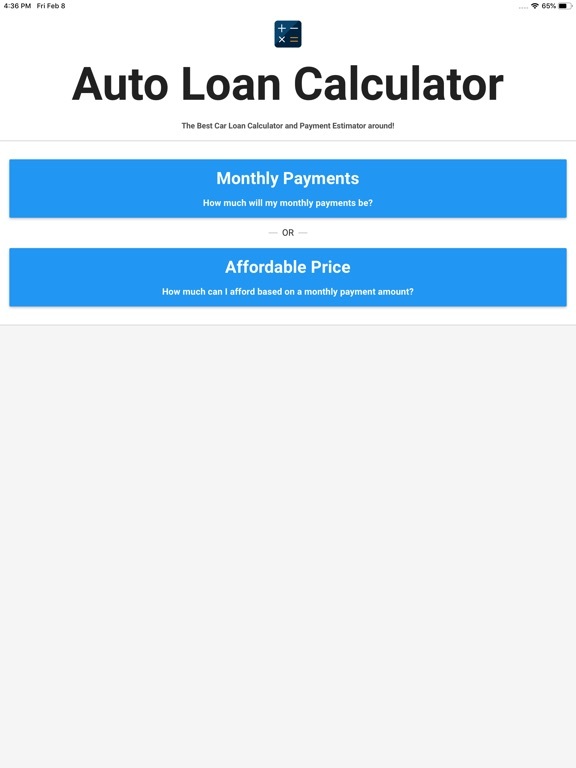 Car Loan Calculator & Payment Estimator by VINDecoded.com is a great New & Used Car purchasing tool to not only understand your monthly payments, but know how to decrease them! 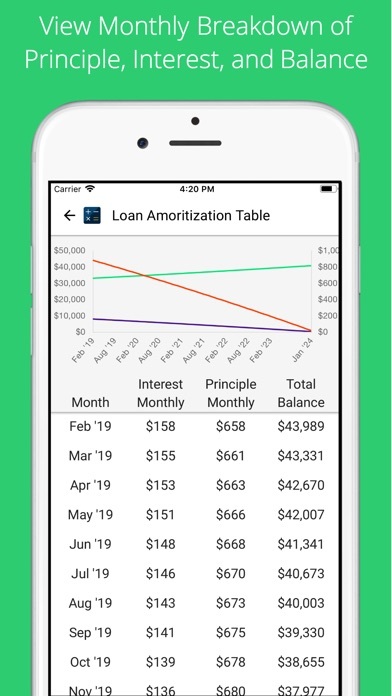 Shows a breakdown of you principle, interest, detailed amortization table, and loan options. Try it today! 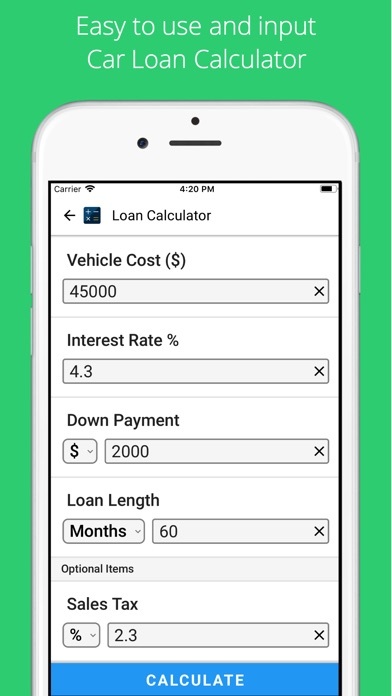 Using the Vehicle Price you can calculate how much you will pay each month. 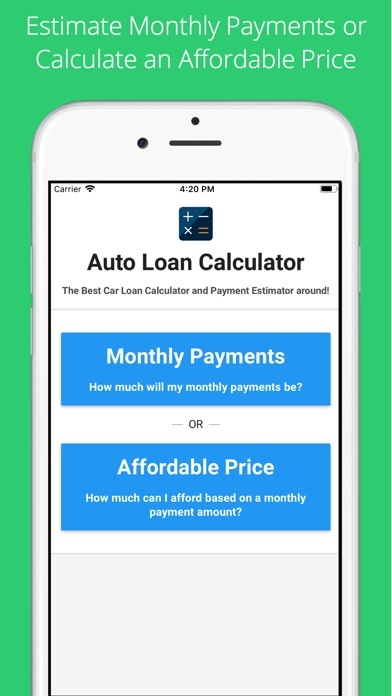 Using a desired monthly payment amount you can calculate how much you should pay for a vehicle. 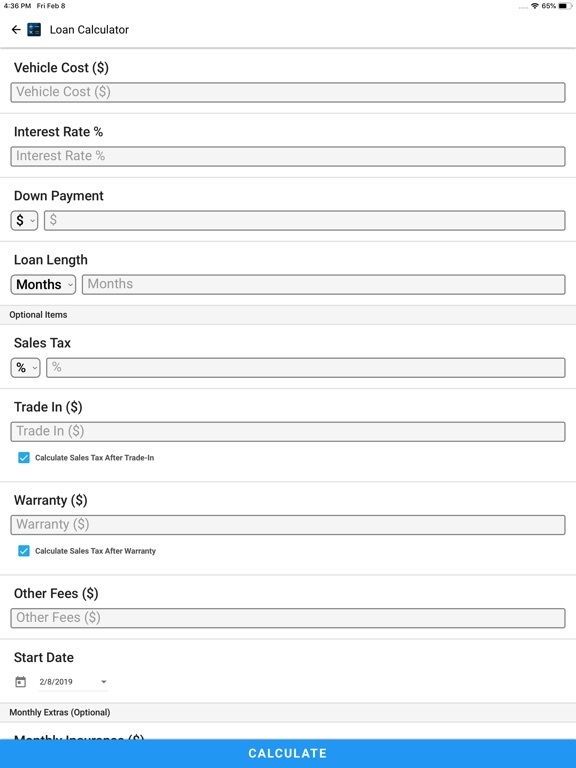 Using everything from Interest (APR), loan length, sales tax, trade in, money down, dealer fees, and warranty to extra monthly costs (such as Insurance, Gas, Maintenace, etc) we can quickly calculate what you will be paying. 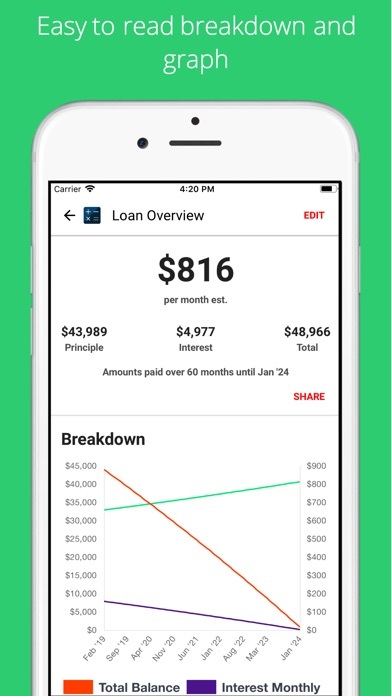 Get a monthly breakdown of you payments and see where your payments are going each month, along with a pay off date. 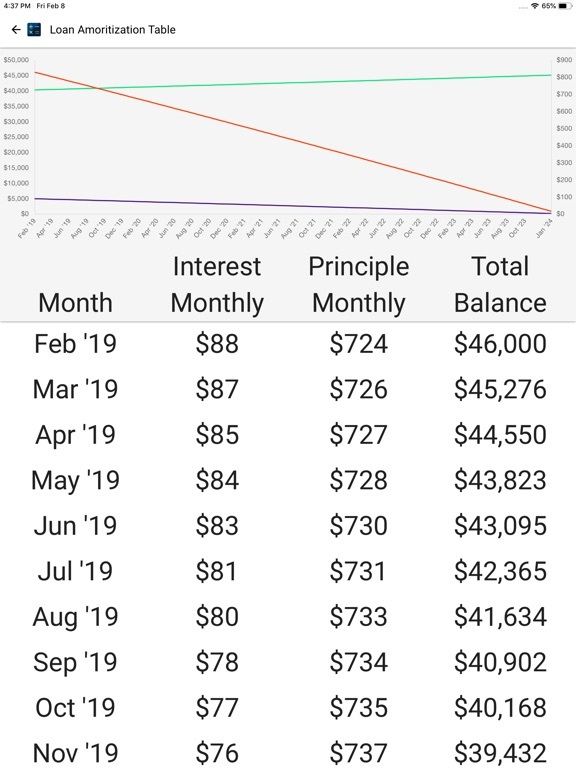 Complete with a monthly breakdown for Principle, Interest, and remaining balance. 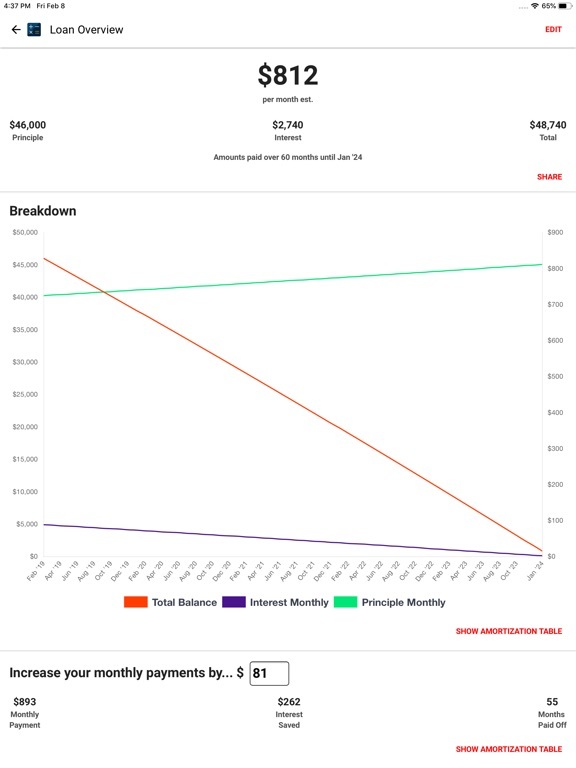 Even see how much you would save if you paid $X more per month. 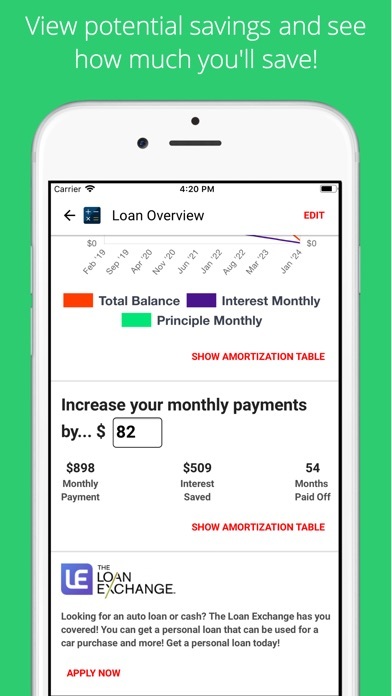 Great way to understand how much interest you would save and how much faster you would pay it off! Very easy to share with yourself or others through email, text message, or just copy to the clipboard. Now compute what you can afford!